Enterprises of the Altai region of Russia are interested in increasing the supply of food, agricultural machinery and special equipment to Azerbaijan, Deputy Chairman of the region’s government Viktor Meshcheryakov said on May 16. He made the remarks at a meeting with the Chargé d'Affaires of Russia in Azerbaijan Oleg Murashev and the Trade Representative of Russia in Azerbaijan Eldar Tlyabichev in the Russian Embassy in Baku. 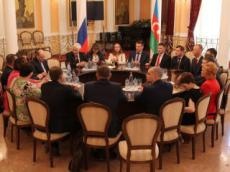 Currently, Meshcheryakov leads a delegation of the Altai region in Baku, which includes heads of 13 companies representing five types of economic activities, as well as members of the government. The delegation arrived in the Azerbaijani capital to participate in WorldFood Azerbaijan, Caspian Agro and IpackCaspian exhibitions. 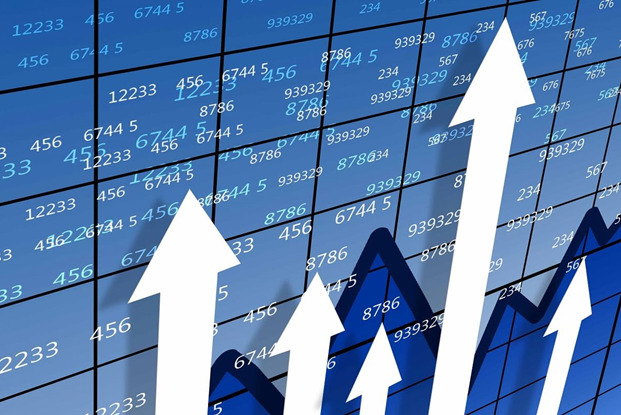 At the meeting, Meshcheryakov noted that today the foreign trade turnover of the Altai region is $1.5 billion, of which Azerbaijan accounts for only $8.5 million, that is 0.21 percent. “Therefore, we came here to expand our ties and increase export supplies,” he said. The meeting noted that the Altai agricultural machine-building cluster, which includes 28 enterprises, is ready to supply modern equipment for the agricultural sector of Azerbaijan. The delegation also held a working meeting in the Economy Ministry of Azerbaijan, where the Azerbaijani side confirmed its intention to increase the trade with the Altai region. Azerbaijan is one of the main economic partners of Russia among the CIS countries. The trade turnover between two countries amounted to $2.14 billion in 2017. The constant cooperation plays an important role in the development of Russian-Azerbaijani trade and economic relations and in the increase of the trade turnover. At present, enterprises of more than 70 regions of Russia cooperate directly with Azerbaijan. Fifteen regions of Russia have relevant agreements with Azerbaijan on trade and economic, scientific, technical and cultural cooperation.